Mexican Alphabet Soup. 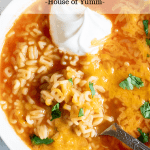 This beyond simple alphabet soup recipe is always a huge hit! 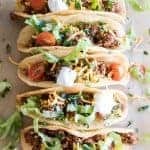 Only 3 ingredients needed, this recipe only takes 20 minutes and is perfect as a quick, weeknight meal for the family. This Mexican Alphabet Soup is my kids all time favorite meal. All of them. From the oldest to the baby. Which means that this is the recipe that I make most often. 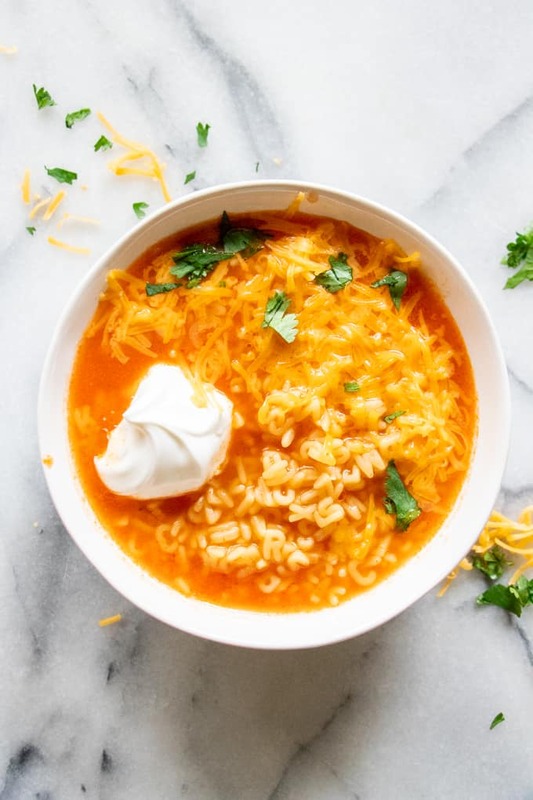 This ABC soup makes my meal plan most weeks. 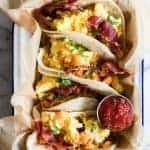 Especially during busy seasons, when we have soccer practices or if we have lots of plans going on during the holidays..this is my go to easy meal. 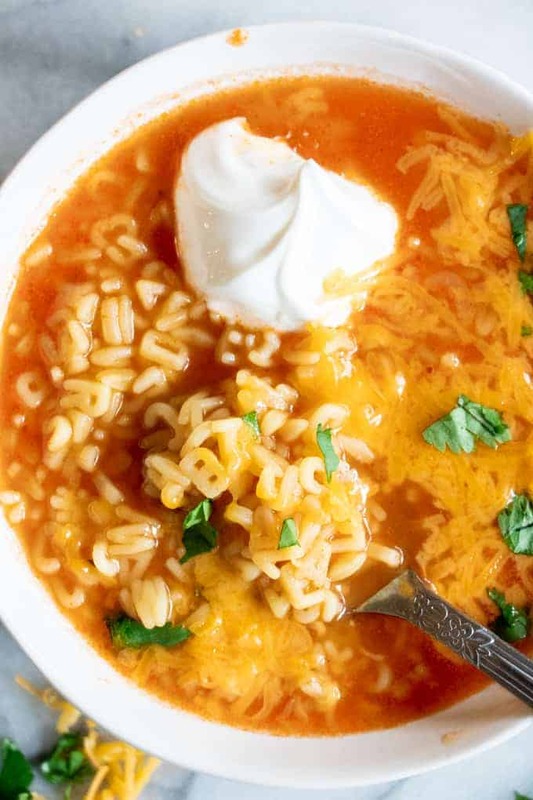 The recipe for this Mexican Alphabet soup is thanks to my husband. 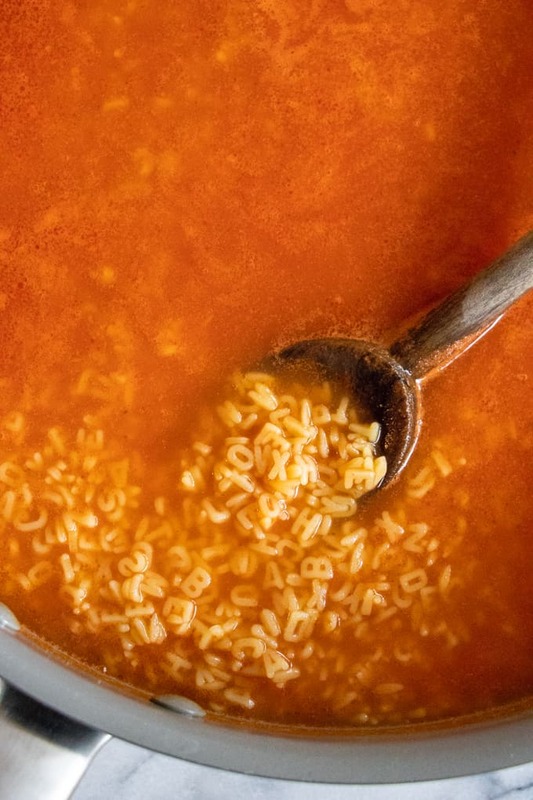 He grew up eating this, it’s also known as Sopa de Letras. 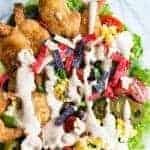 When we had our own kids he made sure that this was a meal that we made at home for them. The base of the soup is just the pasta, tomato sauce, and chicken bouillon. It’s that simple. Fry the pasta in a bit of oil. I typically use extra virgin olive oil, you can also use vegetable oil or canola oil. Add the tomato sauce, water, and chicken bouillon. My favorite brand for this is Goya. Either the packets, or cubes. The packets of the seasoning are easier to stir in. The cubes need to be broken up to incorporate into the soup. What pasta do I use for Alphabet Soup? 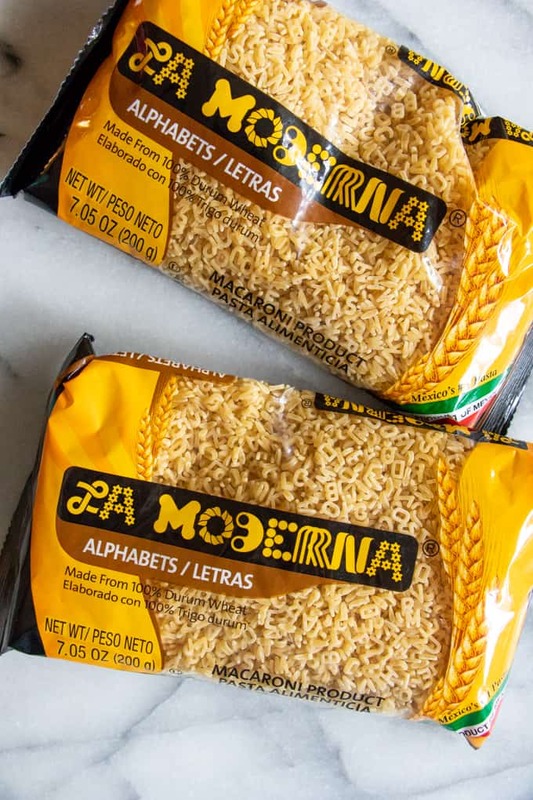 Can use any pasta, we use the alphabet pasta which can be found in most hispanic food aisles at the grocery store. Fry the pasta in oil prior to making the soup, keep stirring until the pasta turns slightly golden. The pasta will soak up the liquid super fast. 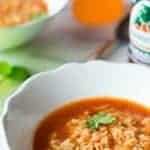 To keep it more soup like serve immediately after pasta is thoroughly cooked. The recipe calls for 8 cups of water, which is enough to make this soupy. IF you want it more pasta like, which I like to do with the little kids (it’s so much easier for them to eat) then cut it back to 6 cups. 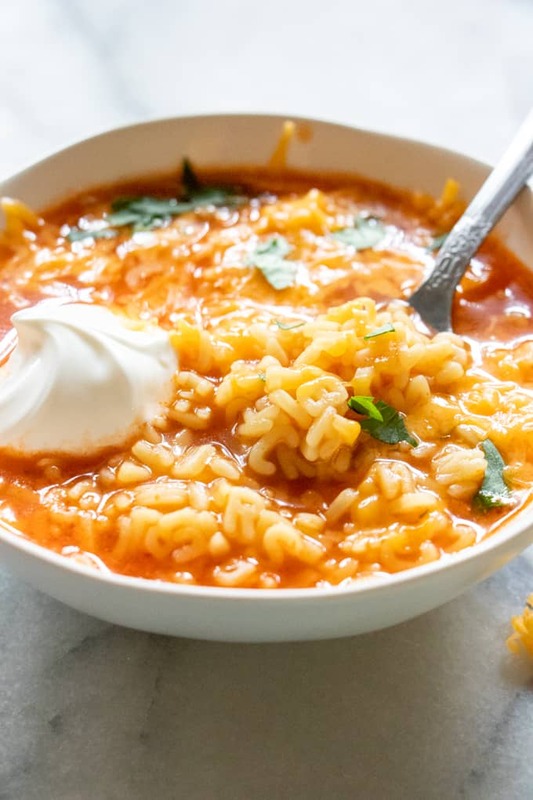 WANT TO TRY THIS MEXICAN ALPHABET SOUP? Add 2 tablespoons olive oil to a large skillet, fry the alphabet pasta over medium heat. Keep stirring so that the noodles don’t burn. Once the pasta is turning golden pour in the tomato sauce and water. Stir to combine. Bring to a boil. Add in the chicken bouillon. Stir until completely dissolved and mixed in. Reduce the heat to medium low and allow to simmer. Allow to simmer until the pasta is tender, about 5-10 minutes. 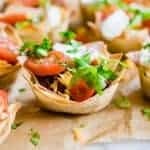 *If you want to make this more of a pasta consistency, which is what I do for my littlest kids (it’s easier to eat) simply reduce the amount of water to 6 cups. As the noodles cooks it will soak up the liquid and be more of a pasta. How fun. This is perfect for kids. I must make this soup for mine one day. They would love it! As soon as I saw your images it brought back so many childhood memories. I never new where to look for the ABC pasta so thank you 🙂 I know my boys will love it! 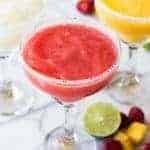 I’ve tried this recipe, I must say, it is delicious.. I made this today and it was very good. Very simple too! Love your all the recipes. Thanks for your sharing! !